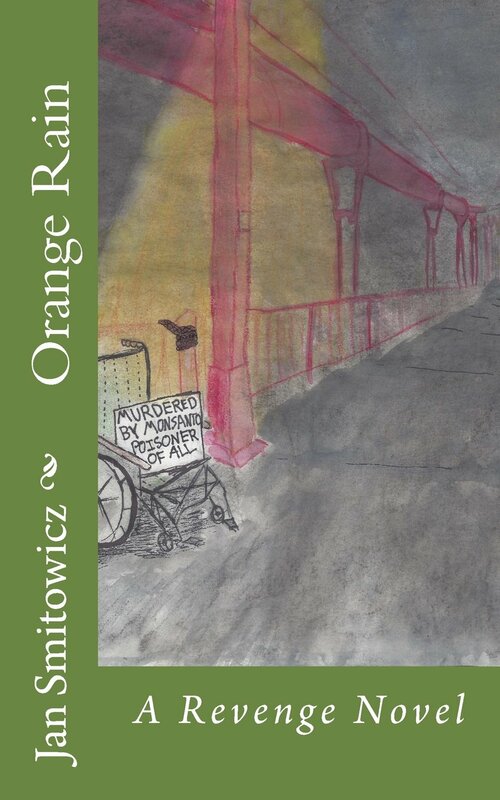 I’m selling my anti-Monsanto debut novel Orange Rain for just $10 (cheapest ever! ), with 100 PERCENT OF PROCEEDS going to Broken Promises Southwest, an amazing life-saving cat TNR/rescue group. Check it out! 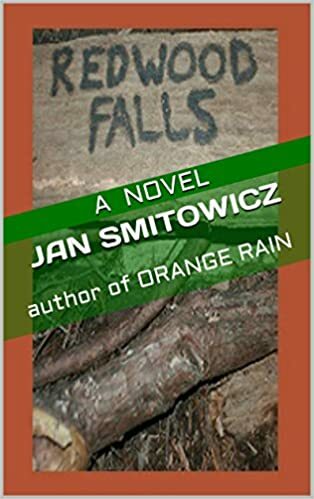 This entry was posted in My Books on May 15, 2016 by Jan Smitowicz. My publisher, Trebol Press, is offering a 20% discount on their entire paperback catalogue if you order from their WEBSITE and enter the following promo code upon checkout: R6CDGADH. This includes my darkly funny anti-Monsanto revenge thriller Orange Rain–which has been called “A compelling, fast-paced adventure through some of society’s most intriguing subcultures.” Orange Rain was indie publisher Trebol Press’s #1 BESTSELLER for the month of December. Click above to order it for 20% off! Again: enter discount code R6CDGADH. ATTENTION WRITERS! 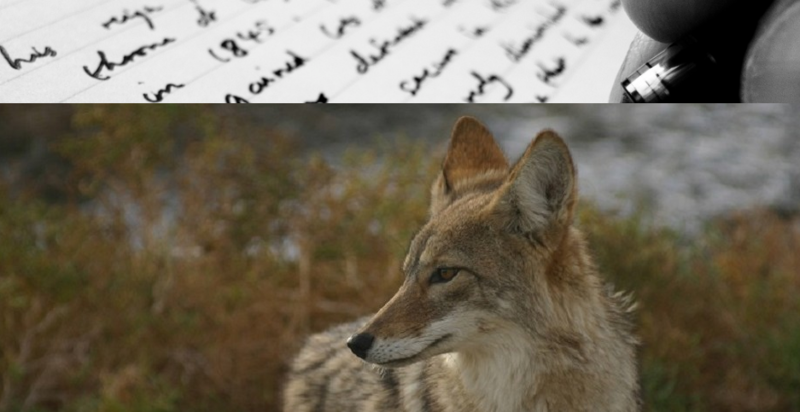 Trebol is accepting fiction and nonfiction submissions, in addition to their current call for pieces/articles/papers on a variety of upcoming book projects; this includes Vegan (R)evolution and a book on Green Anarchism! Follow the links or visit their website for more information and to make a submission. 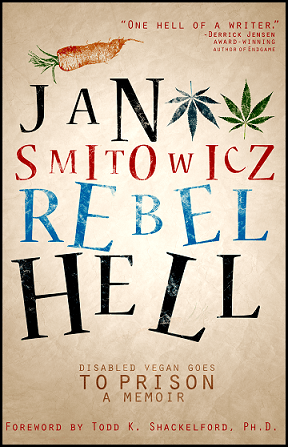 This entry was posted in Literary Magazines, My Books, The Writing Life and tagged animal rights books, article submissions, book submissions, call for submissions, green anarchy, vegan books, vegan publisher, vegan writing on January 27, 2016 by Jan Smitowicz.